Any serious user of social media wants to know how their posts perform. This is particularly so for businesses who want to find some form of ROI for their social media activity. Similarly, firms working with influencers need to have some way of knowing the effectiveness of their influencer campaigns. You should be able to find each of the above sections in your social accounts, although in some cases, the social networks put some restrictions on who can access analytics. 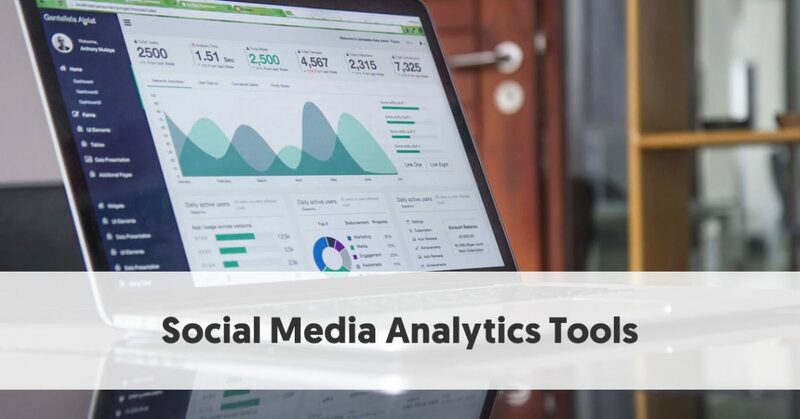 There are many third-party social media analytics tools. However, that can give you additional analytics or present them in a more user-friendly way than the official analytics tools. Here is a selection of such tools that may be of value for your purposes. Viralwoot is a social media scheduler and analytics platform for Pinterest. As with most such tools, you can create content, and automatically schedule it, without having to open your social accounts. It also helps you develop relationships and engage with influencers. It includes an analytics section that indicates clearly the success of your Pinterest posting. This includes giving you an Influencer Score, with clear suggestions of what you can do to boost your Pinterest presence. Viralwoot tracks the underlying data for all of your boards, including group boards. You can monitor your number of followers, pins, repins, and likes. 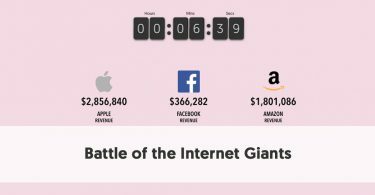 Viralwoot provides you with the data in a spreadsheet-type format, making for easy sorting. You can use your analytics to discover the best days and times for you to pin – even the colors that work best for you. It also tracks your boards’ SEO level, improving your boards’ search rankings. Viralwoot even gives you trending keywords on Pinterest so you can take advantage, should any of the trending terms be relevant to your Pinterest account. You can also use Viralwoot to analyze some of the content on your website, for example, which content is pinned most. Quintly takes social data and uses it to provide solutions to brands, agencies, and the media. It allows them to validate their social media marketing with robust analytics. Quintly offers more than 350 metrics relating to social media activity. You can use these existing statistics or customize them to suit your business, to measure your firm’s social media goals effectively. Quintly allows you to arrange all relevant social media KPIs on a dashboard, either one of their pre-existing ones or a customized one you create yourself. With Quintly, you can benchmark your channels against each other, and gain comparative insight. Quintly offers a 14-day free trial. If you decide to continue with the software, you can select from Small, Medium, Large, and Enterprise plans. Every plan includes five Automated Reports, three Users, and all Core Features. The plans differ by the number of social profiles you can analyze. 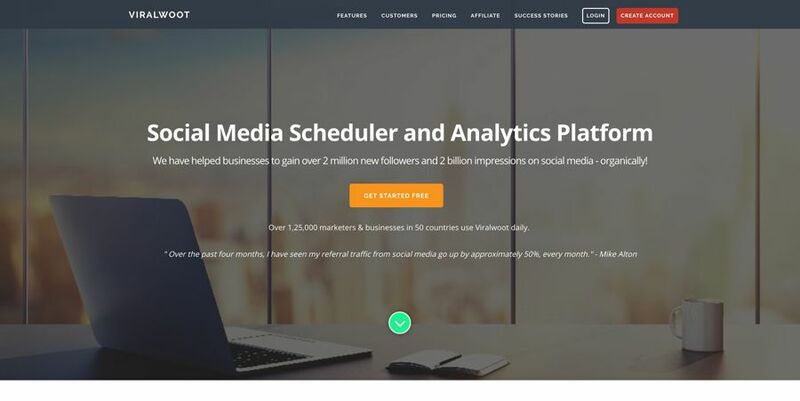 With the $120 per month Small plan, you can analyze five social profiles, while the Enterprise plan (custom pricing) permits you to analyze more than 100 social profiles. Cyfe describes itself as an all-in-one business dashboard. It monitors social media, web analytics, marketing, sales, support, infrastructure and more. Hence, it is much more than just a social media analytics tool. Cyfe pulls data from a large number of popular services using pre-built widgets. These include the social sites, email collection sites, financial sites, WordPress, and many others. It monitors everything relevant – individual departments, multiple websites and anything else. It has eight central dashboards, one of which is social media. 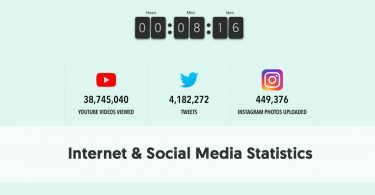 You can use real-time data and metrics to start tracking how your brand or clients are doing across Facebook, Instagram, Twitter, YouTube, Pinterest, LinkedIn, and Vimeo, and measure the return on investment of your social efforts. You can monitor your top performing messages, media, and posts, and track all of your social media analytics. SproutSocial provides social media management software to assist businesses to implement their social media goals and strategies. This includes a dedicated social media management tool incorporating detailed social analytics. You can access all of the analytics relating to your Facebook, Twitter, Instagram, and LinkedIn accounts from a single, centralized platform. SproutSocial produces multiple reports relating to your use of your social accounts. This includes everything from an Engagement Report to a Facebook Pages report, to a review of your Task Performance. For example, SproutSocial gives you a quick feel for your Facebook Page impressions, fan growth, and an indication of how your Facebook content performs. You can compare your performance with industry averages, and even directly compare your data with that of your competitors. In the case of Twitter, you can view your aggregate post stats, by Twitter profile, including engagement details, such as clicks, reach, and engagement. It provides you with Twitter keywords, trends, and hashtag reports. It offers a similar level of social analytics for the other social networks. You can experiment with SproutSocial for a 30-day trial. Plans then begin at $99 per user/month, although many of the analytics reports don’t become available until you purchase a Corporate membership, at $149 per user/month. For some time, TweetReach was merely a standalone free social media analytics tool. If you entered a keyword, hashtag, or username, TweetReach would return a snapshot of analytics on your search. This included charts and graphs for reach, exposure, activity, and contributors. You can still get a free TweetReach report for your selected term. TweetReach is now part of a more significant product, however – Union Metrics. Union Metrics allows you to monitor all the topics and profiles vital to you on Twitter, Instagram, and Facebook. It provides real-time monitoring to ensure its insights are as timely as possible. Union Metrics allows you to dive deeply into your content. You can analyze how your posts perform on Twitter, Facebook, and Instagram, determining what’s working versus what needs fixing. You can measure earned and organic conversation. 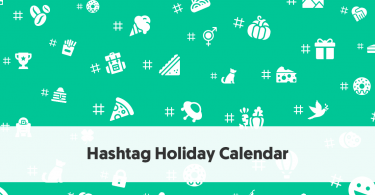 You can set up monitoring for any hashtags, keywords, names, and phrases. As Union Metrics allows you to analyze any social profile, you can carry out detailed competitive social analysis. You can create a basic TweetReach report for free. The more detailed plans from Union Metrics range from $49 to $199 per month. Free app SumAll allows you to automate much of your social media marketing. You connect to your platforms and set up relevant automation. This will enable you to schedule your content and post it at the most suitable times for your audience. Regarding analytics, SumAll allows you to track your social media, ad, and sales data with ease. You can connect all of your social media apps, and SumAll collates all the relevant analytics. It saves this data to a graphical web dashboard, and sends you a weekly or email analysis, depending on your preferences. One thing lacking from most of the “all-in-one” type social media analytics tools is any recognition of Snapchat. You will usually have to look at a specialist platform if Snapchat is an essential channel for you or your business. To compound things, Snapchat does not have a robust internal analytics tool. One useful third-party tool, however, is Snaplytics. You can use the platform to discover data relating to the performance of your snaps with your audience. Snaplytics also provides data relating to your Instagram Stories. You can use Snaplytics to track open and completion rates over time, to give you a better understanding of how your audience engages with you. You can track engagement down to story level, even tracking screenshots and replies to discover the point where your viewers drop off. You can then use this data to optimize the length and flow of your future stories. You can also track your Snapchat and Instagram followers, and determine your most successful acquisition methods. 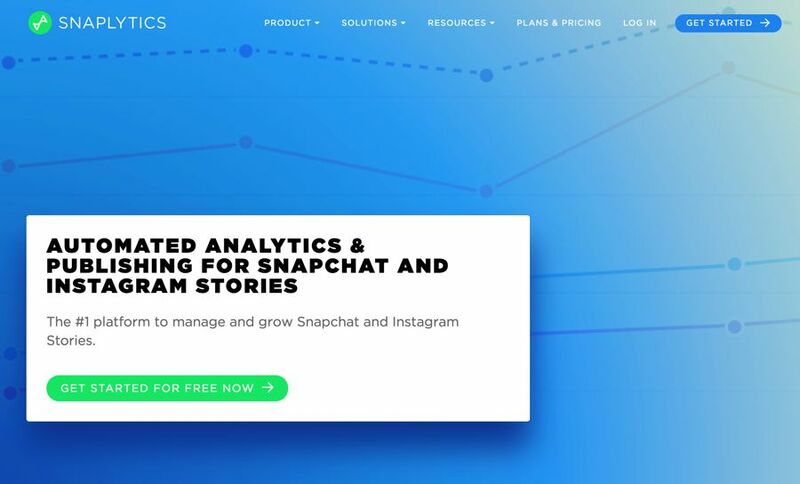 Snaplytics is more than just analytics, however. You can create and schedule stories (both Snapchat and Instagram Stories) from within the app. You can also capture incoming snaps and repost them as user-generated content. Snaplytics is also ideal for managing your account, messaging, and even seamlessly collaborating with a team. You might not naturally think of Google Analytics as a social analytics tool. It is, after all, where Google shows you analytics about your website. However, it is relevant, because it shows you how people arrive at your site – including via social media. Unlike most of these tools, Google Analytics is totally free. You can set up reports in Google Analytics that monitor your search traffic. You can even use it to measure your social ROI. To do this, you first need to determine your aim for engaging in social media. For instance, if you are a business, why do you operate company social accounts? What are you hoping to achieve by running these accounts? How will you measure success? Note that you do not have to measure this in money terms. For instance, you might want to build up brand recognition, and choose to measure your ROI by the number of people who click through to your site from your social posts. You can use Google Analytics to track your progress towards this type of goal. It allows you to set a wide range of social goal types. Once you enter your goal information, you can choose to set a value for each “conversion.” This will obviously depend on the goal in question. You can then use Google Analytics to track your progress towards meeting your goals. It will automatically collect relevant information and make any necessary calculations. As its name indicates, Audiense is all about making sense of your audience. It helps you to identify relevant audiences, discover amazing actionable insights, and give you informative strategies to grow your business. It gives you a unique visual segmentation of your audience. Audiense Insights allows you to identify and understand your social audience, no matter how specific or unique it is. It offers numerous filter options when you create a report, which you can mix and match to ensure you are analyzing precisely the segment of your audience that most interests you. You can, in turn, compare segments with baselines or other audiences and create benchmarks with different segments, countries or your competitors. 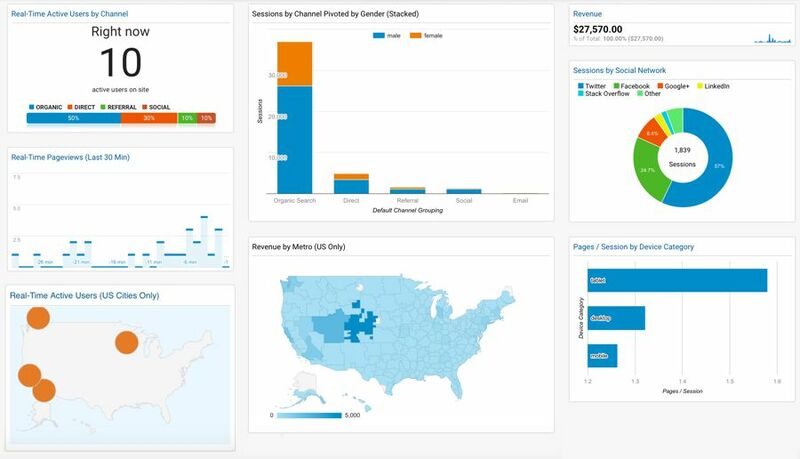 You can easily integrate Audiense Insights with your own data or visualizations. LikeAlyzer is a simple tool designed to help you improve your Facebook performance. You begin by searching for your Facebook page. It analyzes your page and gives you an overall LikeRank score. This is a combination of your Facebook page’s Best Practices (60%) and Performance (40%). LikeAlyzer gives you a free report on your page. The report contains three sections: Page Overview, Page Insights, and Content Portal. The Pager Overview shows you your LiverRank score. It also offers personal advice on what you could do to improve your Facebook page. It gives you a series of other percentage scores for Front Page, About, Activity, and Response. It shows graphs for your Likes growth, Engagement, and Ranking. The Page Insights page gives more details about your overall performance for a set period. It also shows how your LikeRank score has changed over the period. It tells you your top performing posts and your types of engagement. This page features more information about your audience and their demographics. The Content Portal page concentrates on the content you have posted to your page in the most recent period.